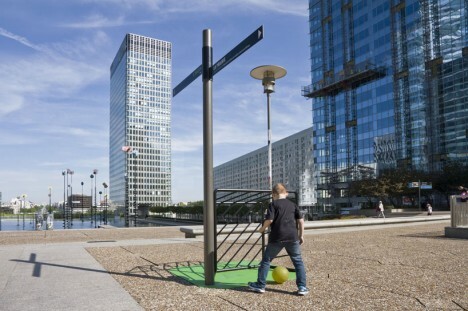 Street signs and lamp posts turn into soccer goals, basketball hoops and mini golf courses with the addition of just a few pieces of plug-in sports equipment. 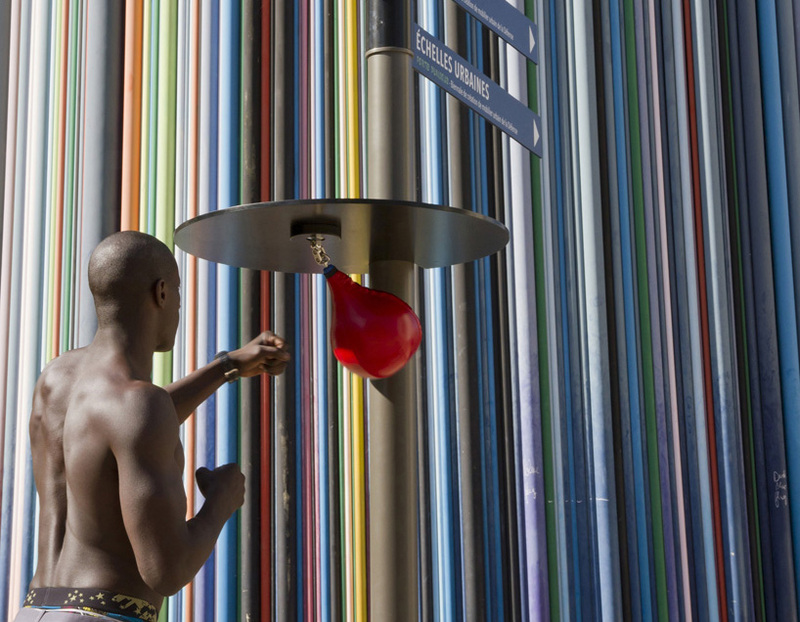 The year-long installation by Florian Brillet and Nicolas Lelievre in collaboration with ad firm JCDecaux, which will be up until June 2015, turns the city of Paris into one big playing field. 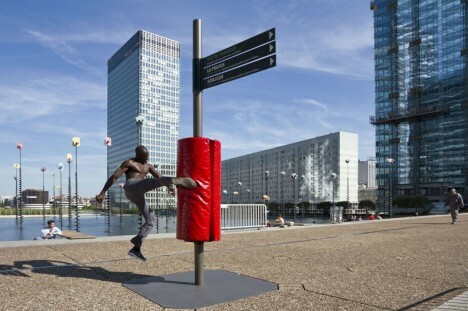 This urban hack is entitled ‘Mens Sana in Corpore Sano,’ a Latin aphorism that translates to ‘A Sound Mind in a Sound Body.’ The route that leads from one of these installations to the next has become a fitness trail, encouraging passersby to engage with their environment in a new, more active way. 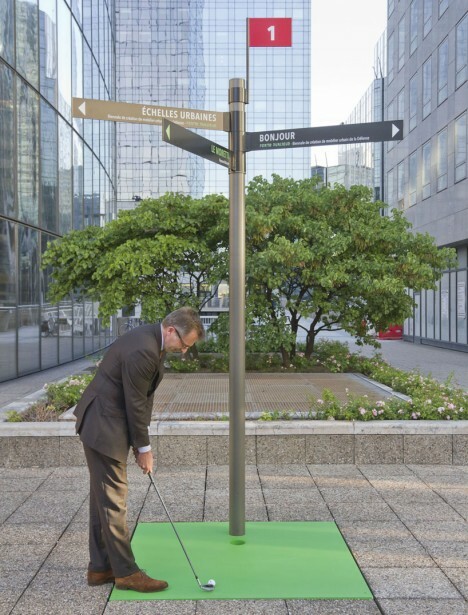 While this project was (presumably) officially sanctioned by the city of Paris, it’s another cool example of DIY urbanism, hacking the city environment to make it more efficient, useful and fun for the people who live there.